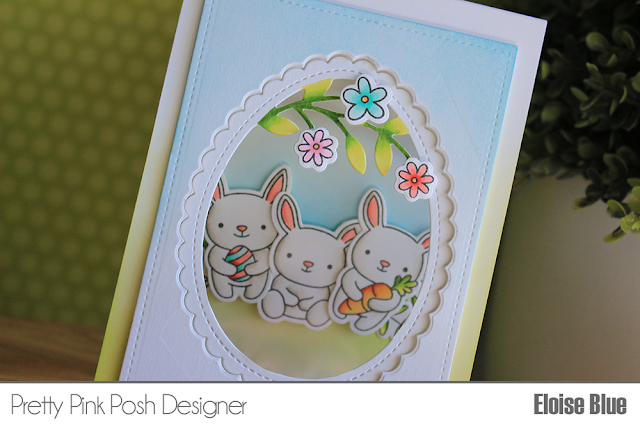 Hi friends, today I'm on the Pretty Pink Posh blog and YouTube channel using the new Bunny Friends stamp set along with the Happy Easter Shaker Dies to create a window card. The video is linked down below or head over to the blog for more information! Absolutely amazing Eloise. You are definitely talented. TFS!